Pharmacy and Durable Medical Equipment Company. We Provide the Quality of Care You Deserve! Come In Today or Give Us A Call. Affordable. Customizable. Montana Owned and Operated. 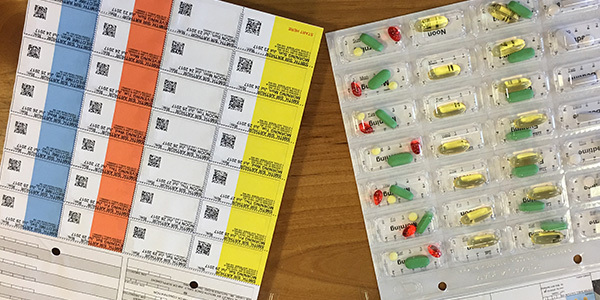 We offer an online portal for facility staff to access important information about their patients in the pharmacy database. Don’t have a stamp? Do you have your account number handy (located on your statement)? 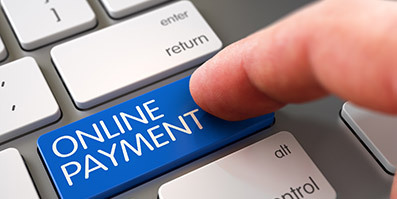 Make a payment online! We want to take care of you! Please fill out our intake forms and tell us about yourself! Time is precious and we’re here to help! 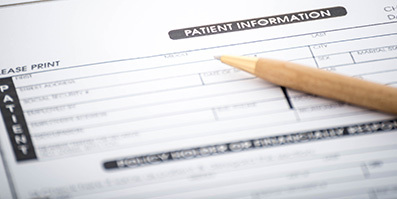 We offer multiple refill options, visit our prescription refills page for more information. Can’t come to us? We’ll come to you! We will gladly bring your medications right to your front door, free of charge. Call us today to schedule your delivery. Come in and talk to one of our knowledgeable team members who will gladly assist you in finding the products that suit your healthcare needs. 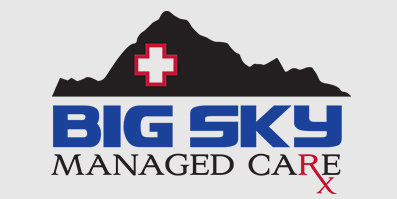 "Over the last several years we have been with the people of Big Sky Managed Care. We have been delighted with the services they provide for us. They have worked relentlessly to provide us with superior products and service as well as excellent customer service. When we have concerns they are always willing to come in and help us with any problems that we may have. 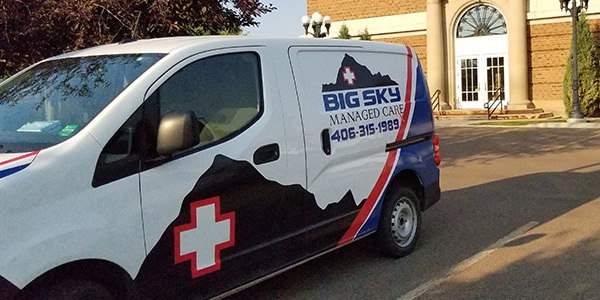 I am always impressed with the courteous professional care that we get from Big Sky Managed Care." " I can't seem to find enough words to praise all of you at Big Sky Managed Care. You are fantastic, customer focused, always ready to help no matter how busy you are. I do not know how I would ever do my job without the amazing support you all give me as a provider to the frail elderly. You are always there for me with information and recommendations on medications. 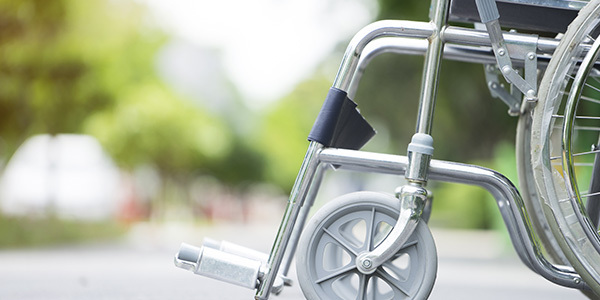 I feel like we are a team in the care and management of medically complex patients."